Kent Knitt: Kent is the current owner of Knitt�s Hardware in St. Germain. He is also the resident mechanic, plumber, and all around fixer of broken things. Kent has been in the business most of his adult life and has acquired a vast knowledge of all things hardware. 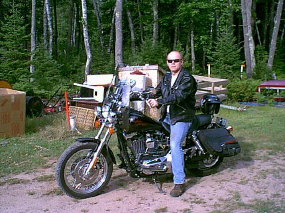 In his free time, Kent enjoys hunting, fishing, snowmobiling, and riding his Harley Davidson motorcycle. 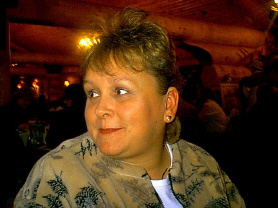 Terry Knitt: Terry co-owns Knitt�s Hardware with her husband Kent. After raising their three children, Terry began working in the store. She is well versed in housewares and has been given the nickname �Paint Princess� because of her vast knowledge of interior and exterior finishes. Terry enjoys spending time with her three sisters and visiting friends in the nursing home.